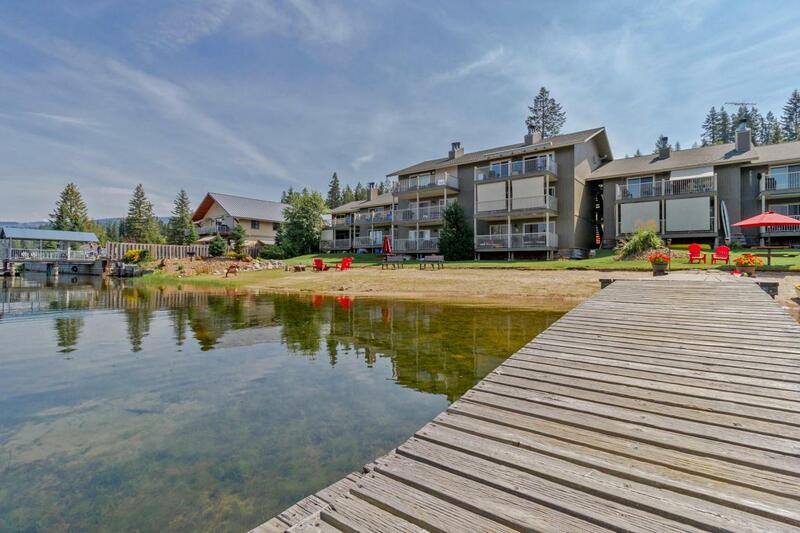 Waterfront Condo on Priest Lake! Cute 1bd/1ba top floor unit with breath taking views! Covered boat slip with power and water to the slip. Private setting with only 14 units in the development that shares a large grassy lawn, sandy beach, fire pit, BBQ area and a protected swimming area. Extremely close to restaurants, grocery stores, shopping, and endless trails in the backcountry to explore. The unit is set up for year round access so you can enjoy all the seasons at Priest! 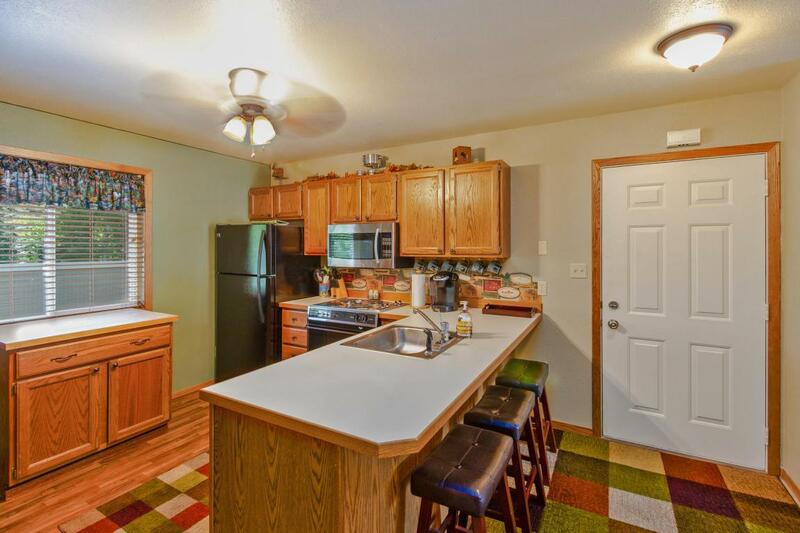 Renovated through out the years for a more updated style. Trex decking on an oversized deck that looks out over the lake and common area and has a private feeling at the end of the building. New paint on the exterior. 1 car detached garage and storage unit for each condo. Adjacent unit 13 is also available. 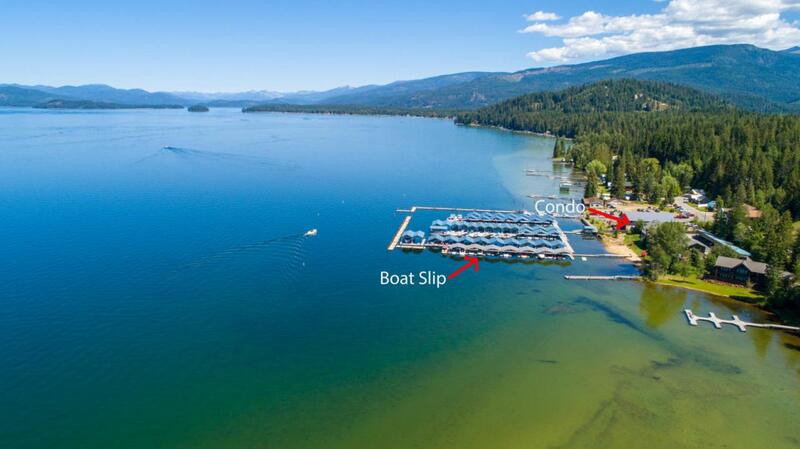 Listing provided courtesy of Priest Lake Realty. © 2019 Coeur d'Alene MLS. All rights reserved. The data relating to real estate for sale or lease on this web site comes in part from Coeur d'Alene MLS. IDX information is provided exclusively for consumers' personal, non-commercial use and may not be used for any purpose other than to identify prospective properties consumers may be interested in purchasing. Information is deemed reliable but is not guaranteed accurate by the MLS or Prime Real Estate Group.Data last updated: 2019-04-22T18:02:57.96.